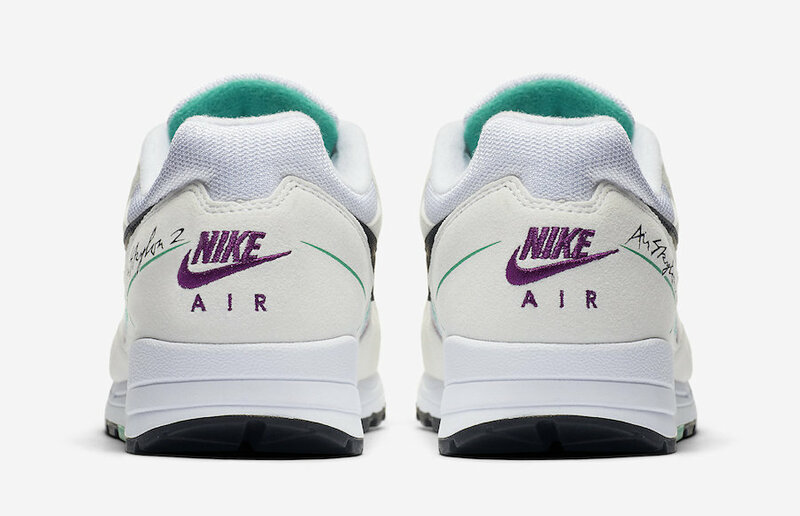 Last seen in the 90’s, the Air Skylon was ahead of its time. 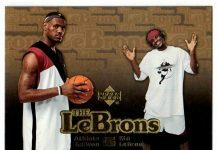 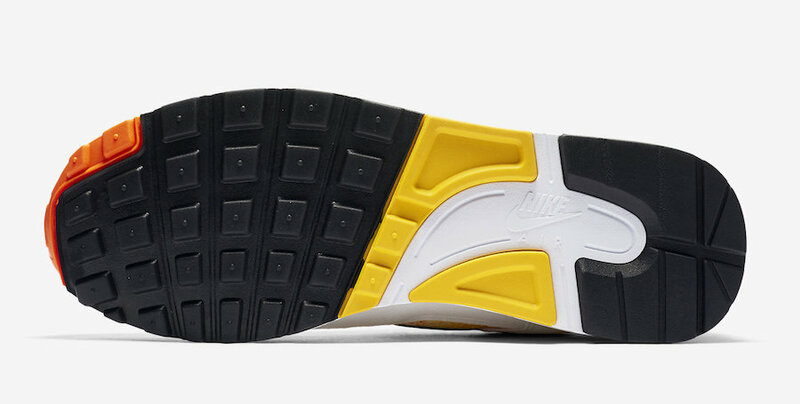 It was the first trainer to feature air technology in the heel and and in forefoot. 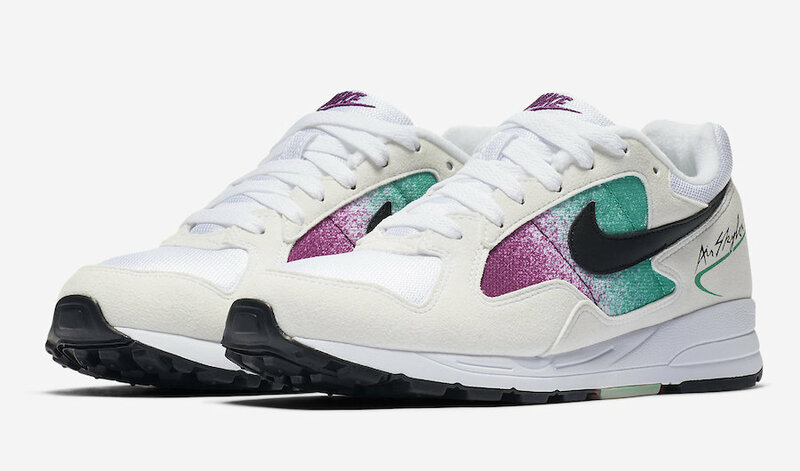 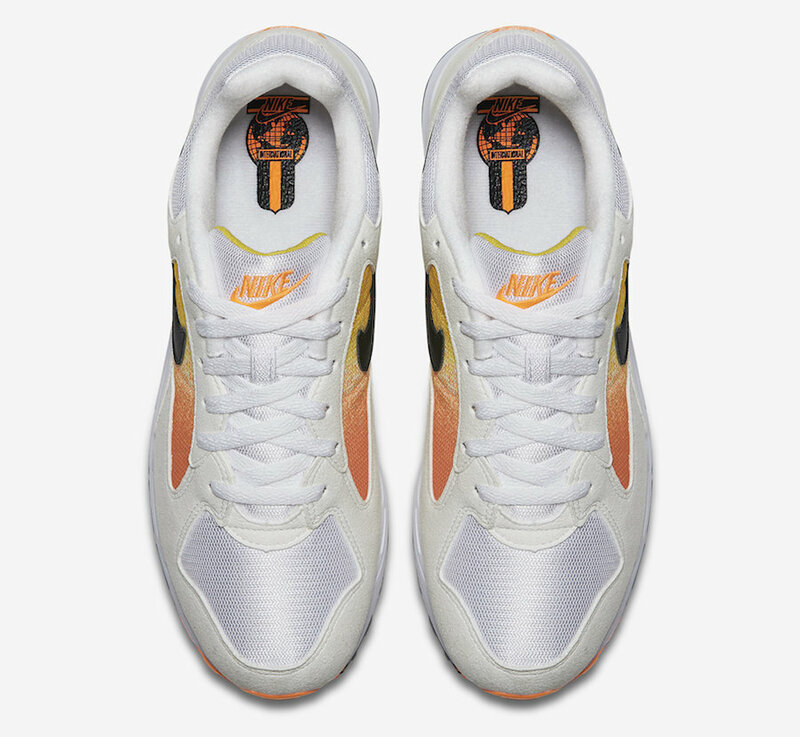 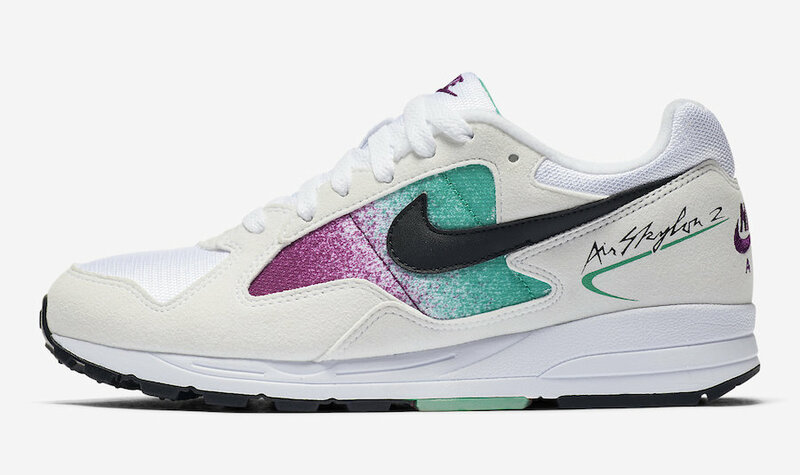 Nike brings back this 90’s runner for 2018 with the updated Nike Air Skylon 2 in three color ways that embrace our nostalgic obsession with the 90’s. 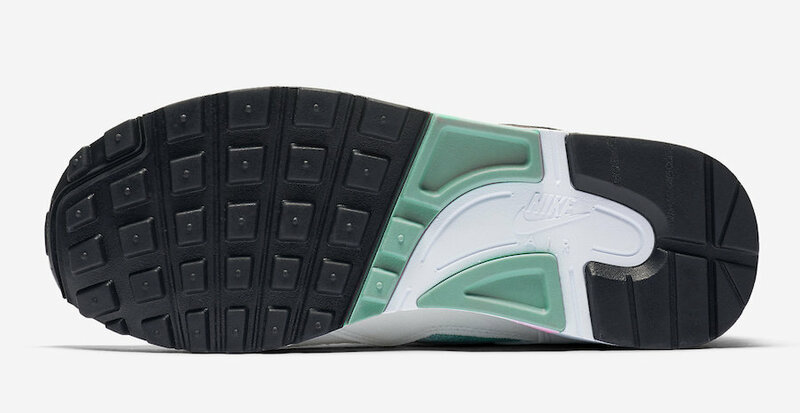 Featuring White based suede overlays and mesh panels with accented side panels that come in Clear Emerald, Amarillo, or Solar red. 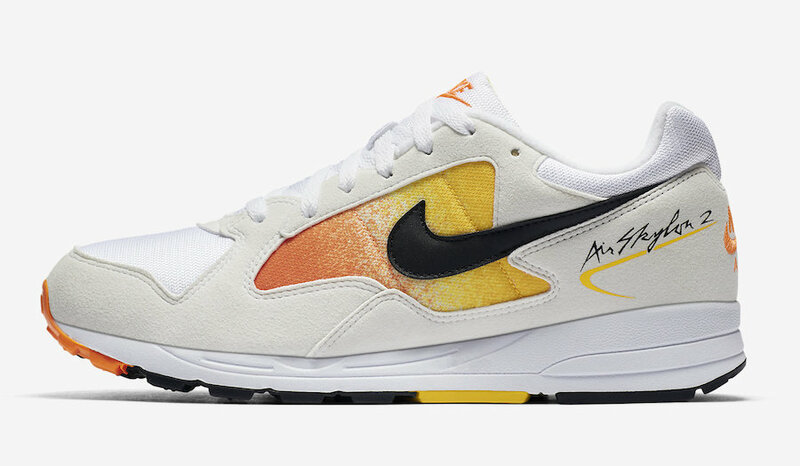 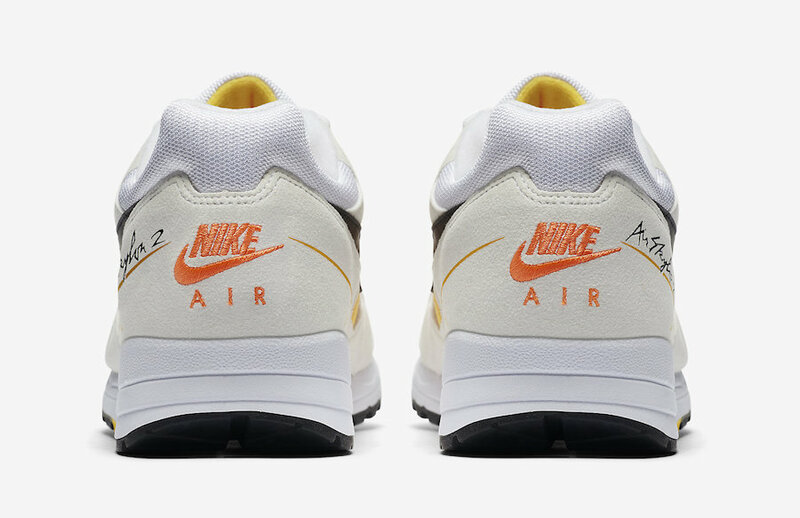 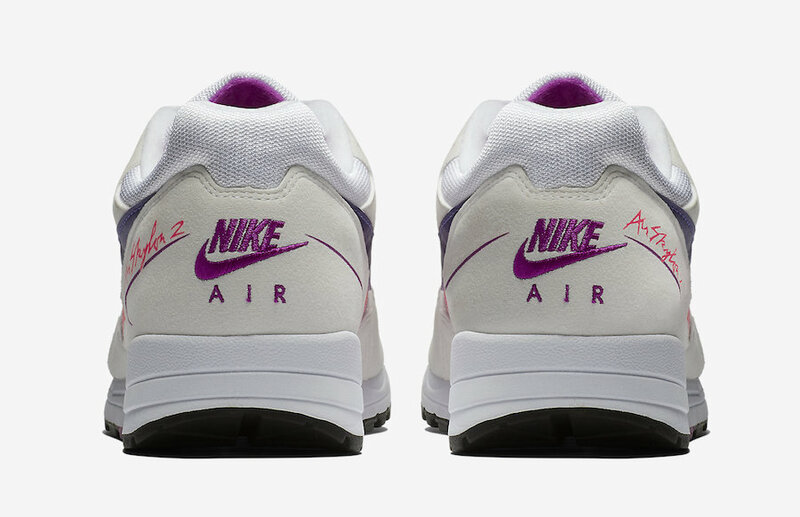 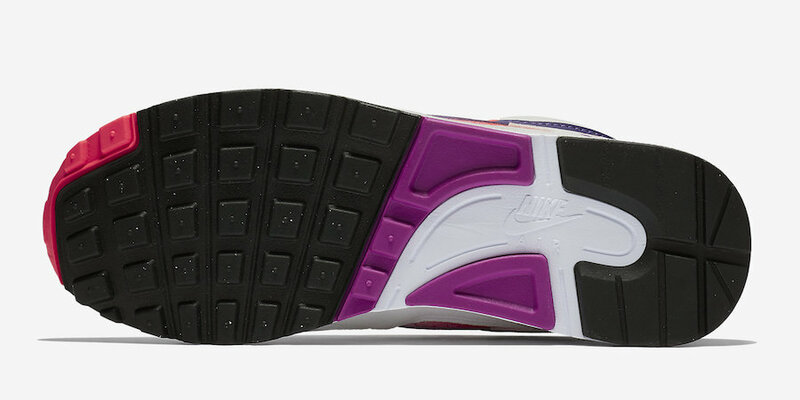 Finishing the design is the Black Swoosh and Air Skylon 2 signature on the heel. 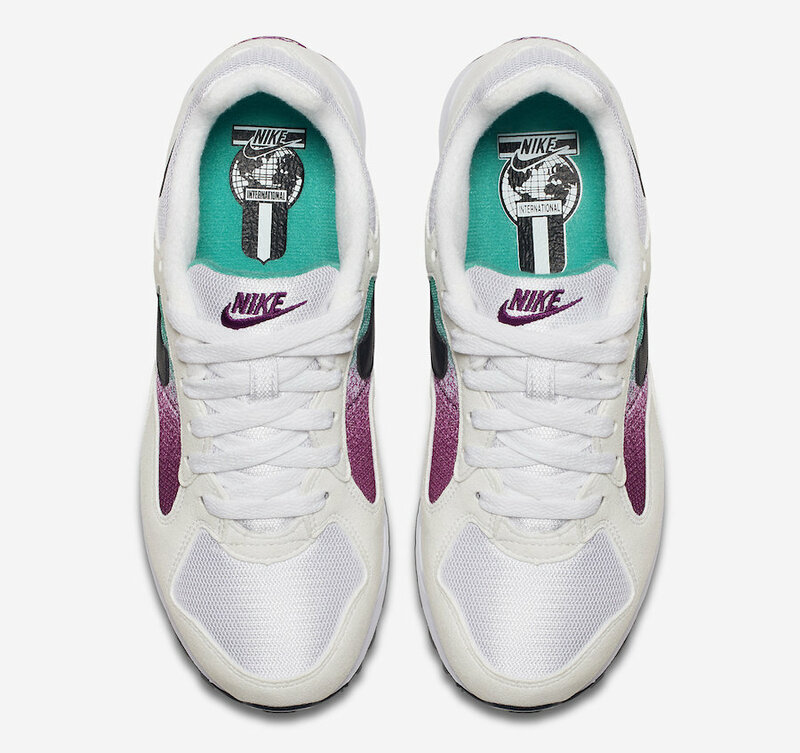 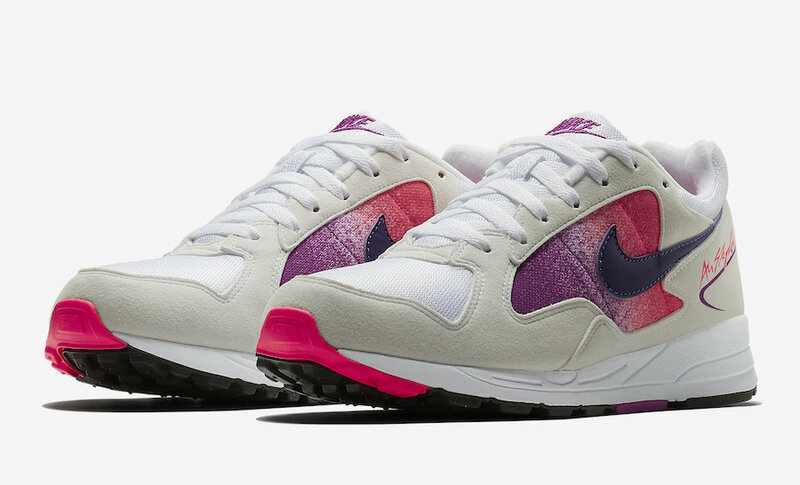 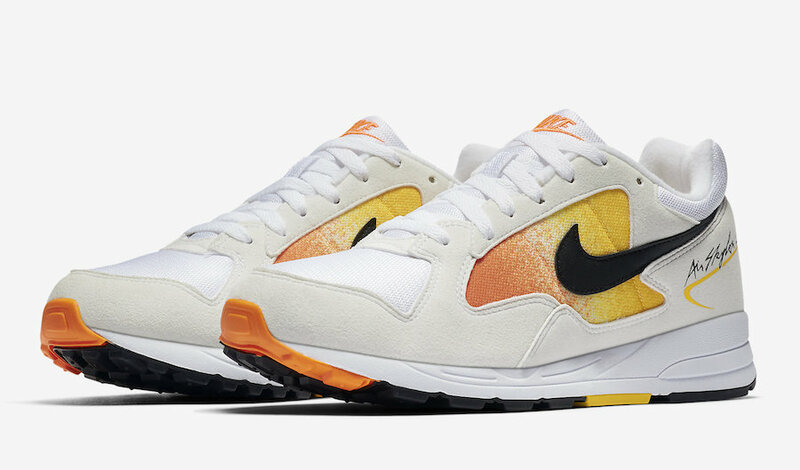 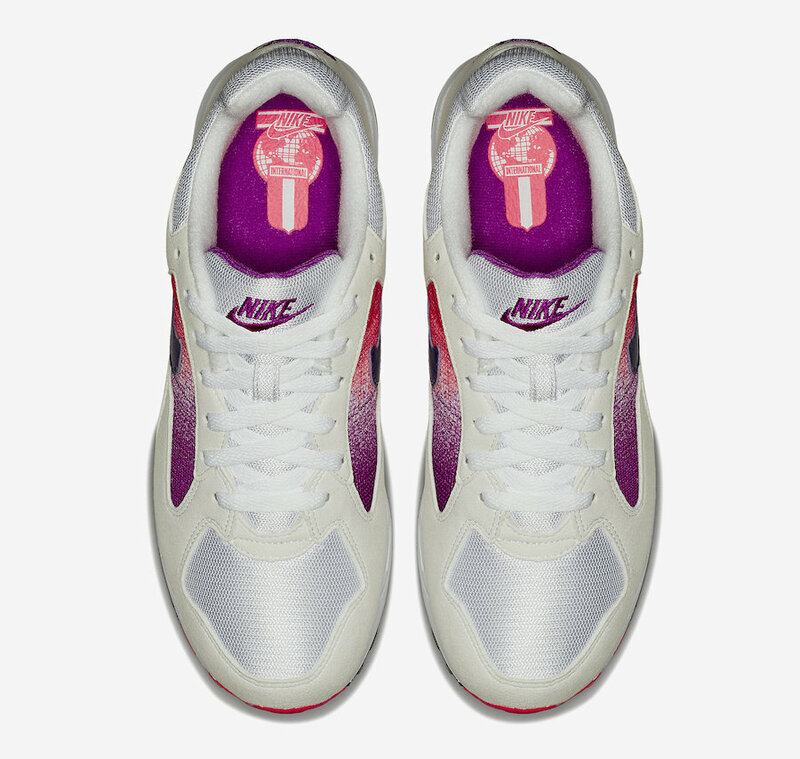 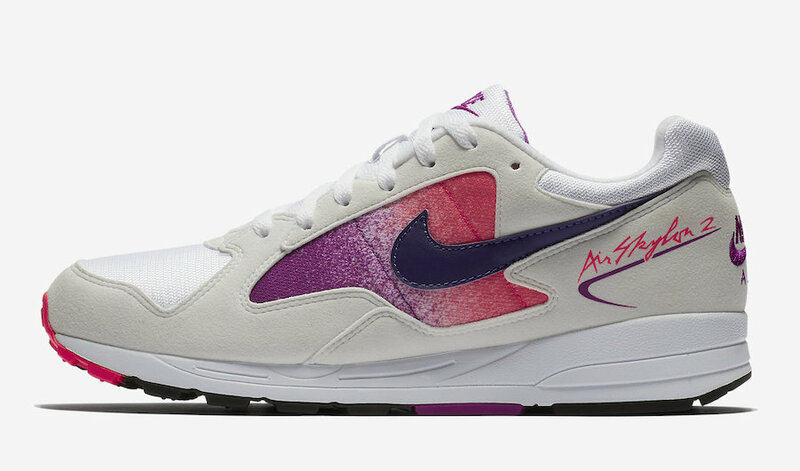 These Nike Air Skylon 2s are set to release in women’s sizes on July 20th at select retailers and Nike.com with the retail price tag of $100 USD each.